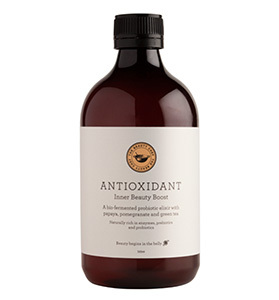 Experience this all-in-one anti-aging treatment for your hands. 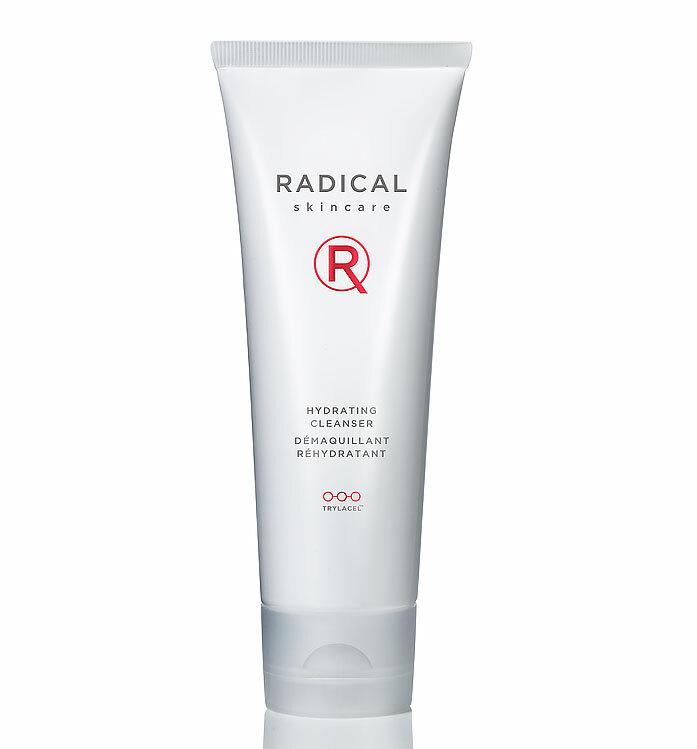 Dry, chapped, irritated skin? 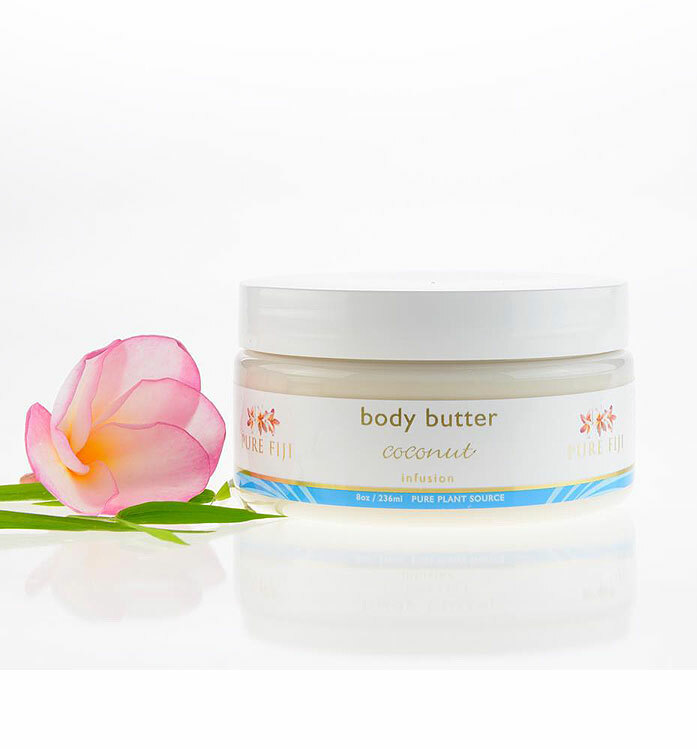 Anti-sweat properties keep palms dry while this silky creme provides extreme moisture and reduces signs of aging (wrinkles, spots) on top of hands. 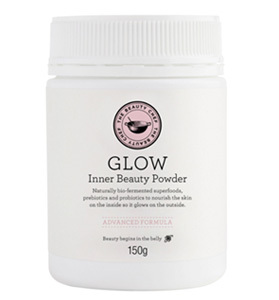 Contains an extract of natural myrrh known for its nail strengthening and cuticle conditioning properties. A Radical protecting “glove” for your hands and nothing less. 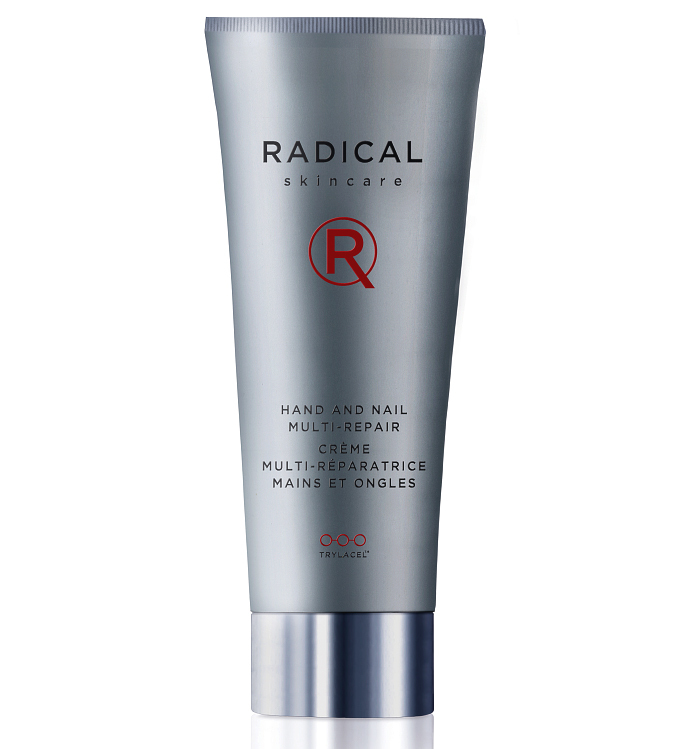 Massage this rich, multi-repair hand and nail creme into clean, dry hands, from fingertips to the wrists. Re-apply anytime, as often as needed. 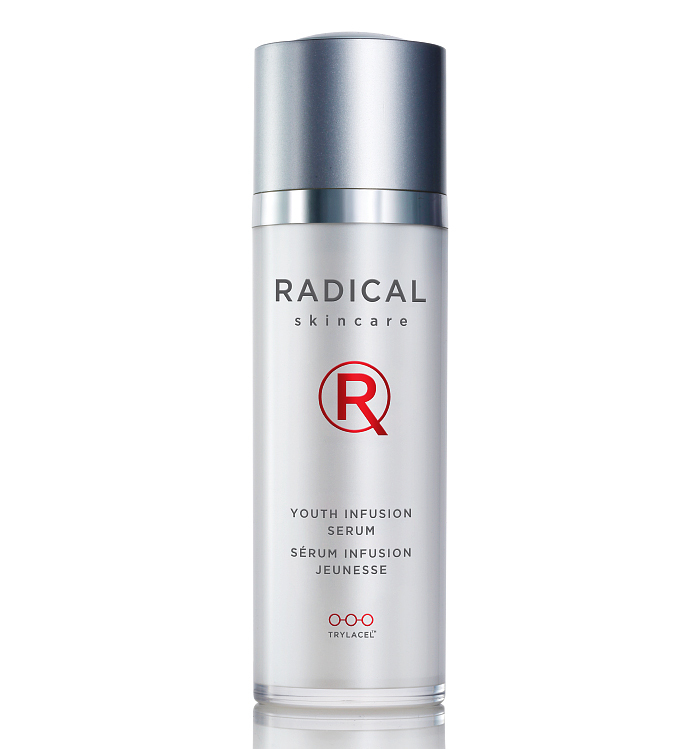 Hyaluronic Acid: Recreates the hydrolipid film of the skin, which boosts its barrier function protecting optimum hydration levels on the palm and back of hand. 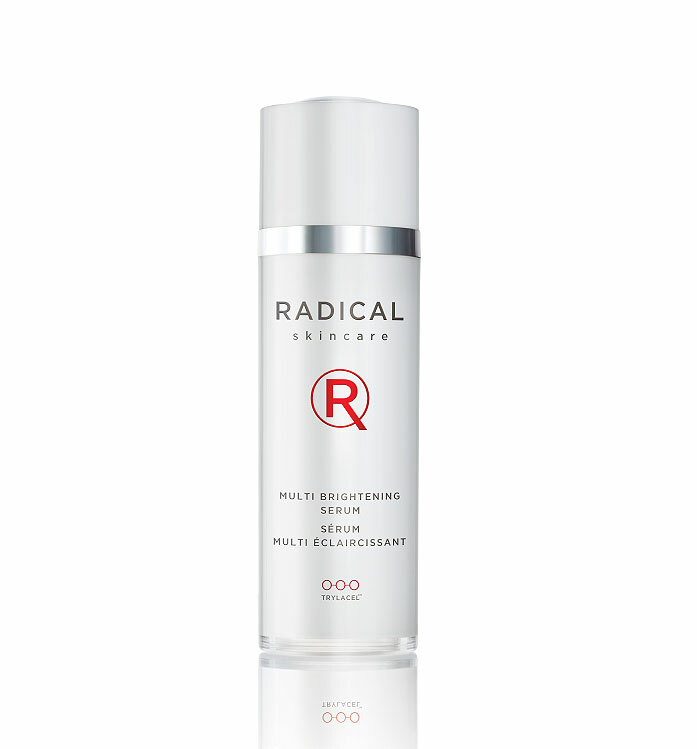 The nutritional and antioxidant powers of the Radical TrylacelTM technology re-stimulate the synthesis of essential collagen and elastin fibers to improve skin firmness and elasticity, and protect against free-radicals. Rice extract absorbs excess secretions by the hands.